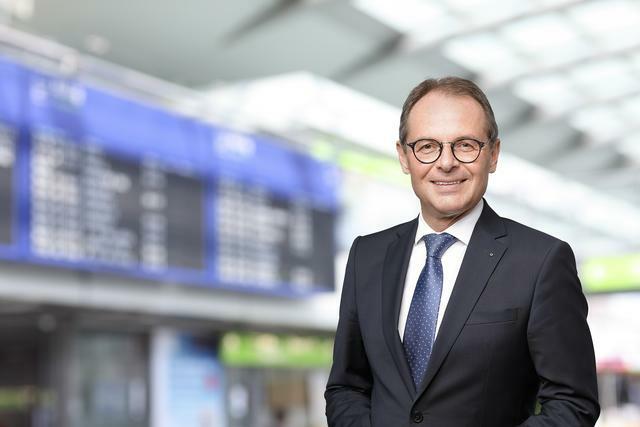 Dortmund Airport continues to enjoy growing popularity: 2,284,176 passengers used the airport for their trip in 2018, 14 percent more than in 2017. This exceeded the forecast growth. A total of 15,189 flights departed and landed at Dortmund Airport, with 38 different destinations. The primary reason for the growth is the expansion of offered routes. In 2018, the Hungarian airline Wizz Air opened ten new routes from Dortmund Airport. Among other things, since last year, new destinations have been served in Poland, Romania, Hungary, Moldova, Albania, Kosovo, Austria and Ukraine. With these new destinations, Wizz Air is further expanding its position as the largest customer at Dortmund Airport. Almost two-thirds of the passengers took flights with the Hungarian airline in 2018. Dortmund Airport is of great importance for recreational travellers and business travellers as well as for people who want to visit friends or family abroad. This is also reflected in the top destinations. Katowice, London and Munich are among the most popular destinations for all these target groups. The growth at Dortmund Airport will continue: Wizz Air has already announced another route. Starting 21 April, travellers will be able to fly with the Hungarian airline from Dortmund to Palanga in Lithuania. “New destinations, establishment of the travel destinations introduced in 2018, and a frequency increase on existing routes mean that we expect passenger numbers to rise again in 2019. Our ambition is to welcome around 2.5 million passengers to our airport in 2019”, said Mager.